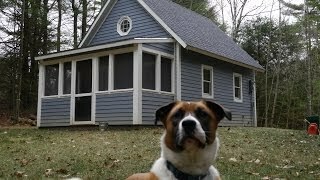 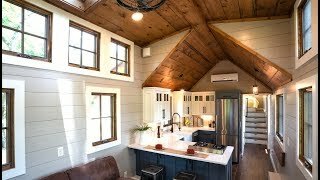 Jay Shafer's Stunning $5,000 Tiny House - Videos Line. 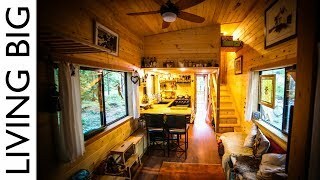 Jay Shafer is a man who many know as the Godfather of the modern tiny house movement. 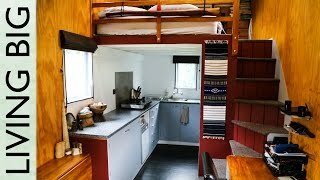 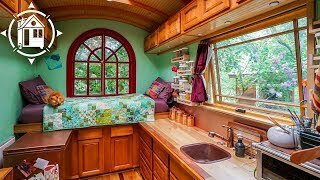 It was 20 years ago now that he build his original tiny house on wheels and that moment has since inspired thousands of people all over the world (me included) to construct their own tiny homes. 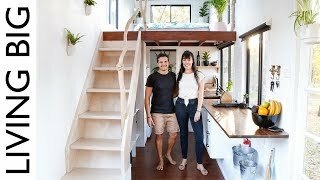 His new tiny house design is aimed at taking things back to the absolute basics and simplicity in all aspects. 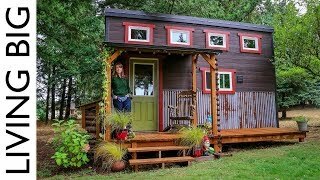 That means a home which is simple and pleasant to live in, simple to build and also simple to afford. 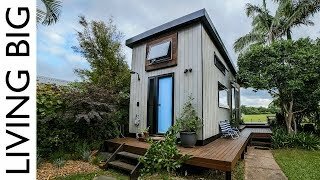 This new tiny house design costs a remarkably low sum of US $5000! 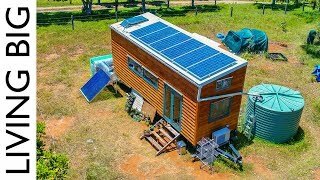 In this weeks episode, we explore Jay's new tiny house and dive into his philosophy around tiny homes, tiny house building and much more.